The Vegas Golden Knights' improbable run continued as they reached the Stanley Cup Finals in their inaugural season. Their run is so unlikely even the team's general manager George McPhee was perplexed at their success. "It's a hell of a team. I don't know how we did it," McPhee told reporters after the Golden Knights' Western Conference-clinching win on Sunday, via The Athletic. "We just played our game and these players played their guts out." 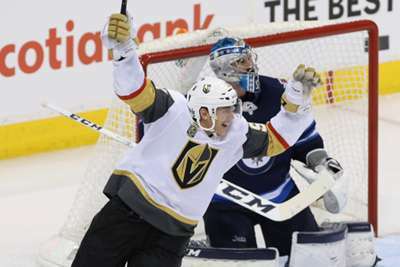 Vegas took down Winnipeg 2-1 in game five to win the series 4-1. The Golden Knights have lost just three games in the entire postseason after they set just about every single record a team in their inaugural year could this campaign. 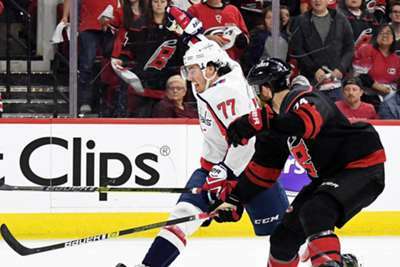 Even more incredible was they did it with a large number of role players and a goalie who had been cast aside after three Stanley Cup Finals victories in Marc-Andre Fleury. The run was improbable and flat-out indescribable. "There’s just something special about them," McPhee said. "They made it happen. I don’t know how to explain it."